Block Color, half thong Cheeky Bikini Bottoms. Black, Lilac, Coral and White Available. 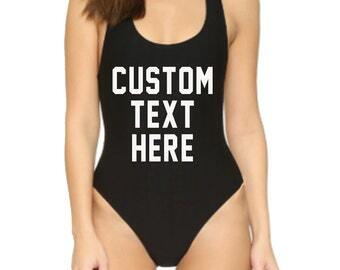 Make your own bikini.